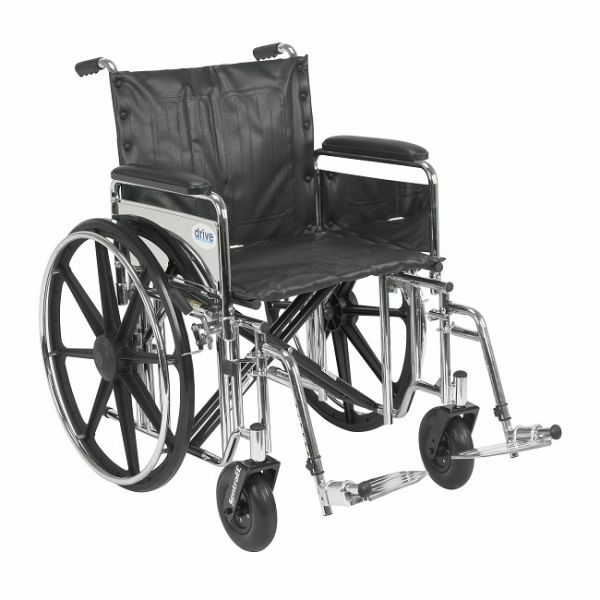 Available heavy duty 24" wheelchair for rent in Boston, MA. 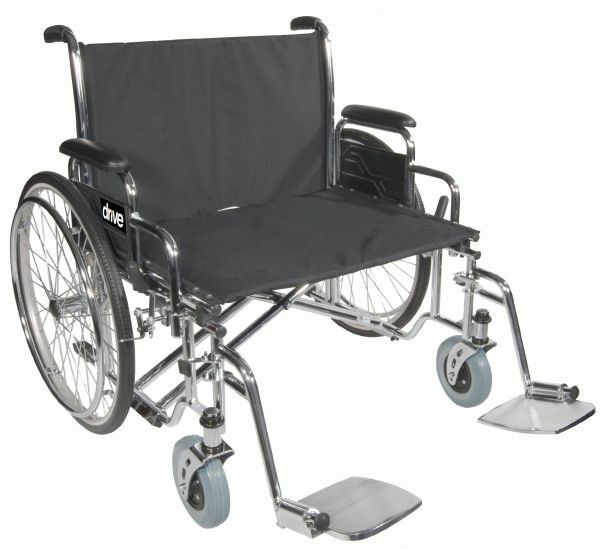 This 24 Inch seat wheelchair has a weight capcity of 450lbs. 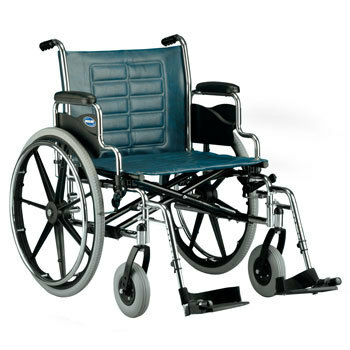 To learn more about renting a wheelchair please call 855-675-2132. 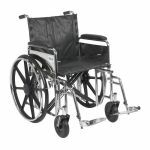 Delivery is available across all of New England. Weekly, Monthly Rentals available.